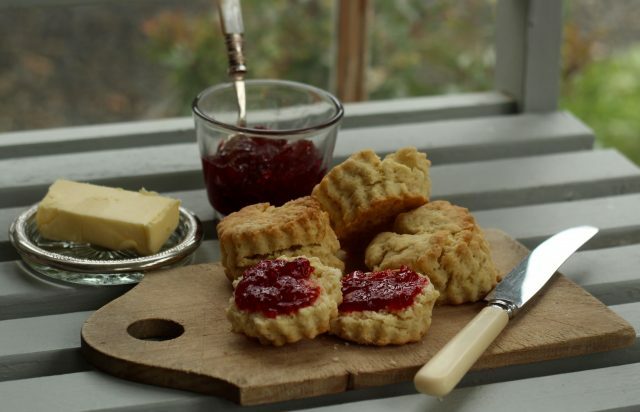 A super simple, melt-in-your-mouth scone recipe perfect for your Street Feast! With just 4 ingredients you can whip these up in half an hour. Preheat the oven to 220c. Line a tin with baking paper. 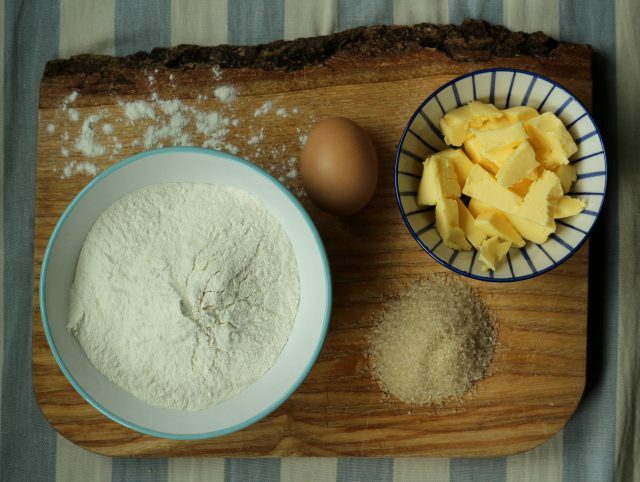 Place the flour, butter, sugar and a pinch of salt into a large bowl. 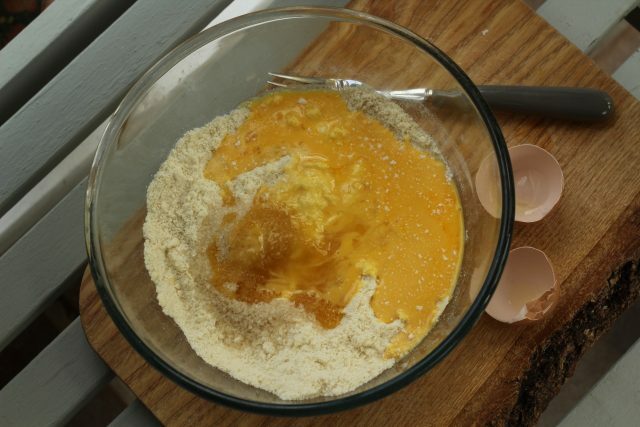 Using your fingertips, rub together until the mixture resembles bread crumbs. 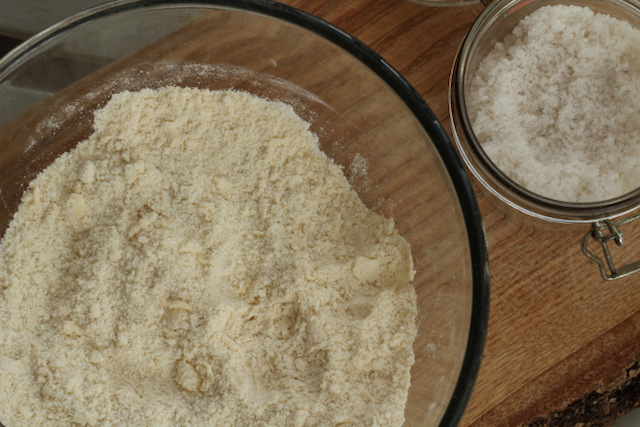 Mix until a rough dough is formed. 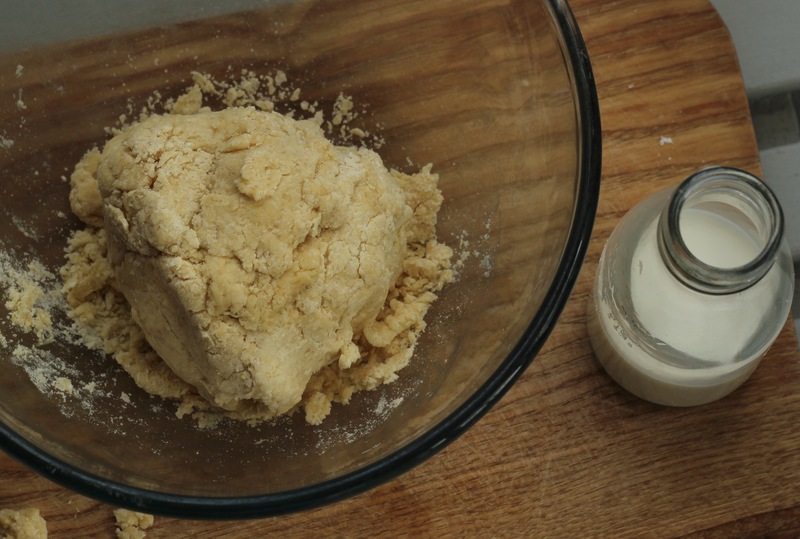 Using your hands, gather the dough together. 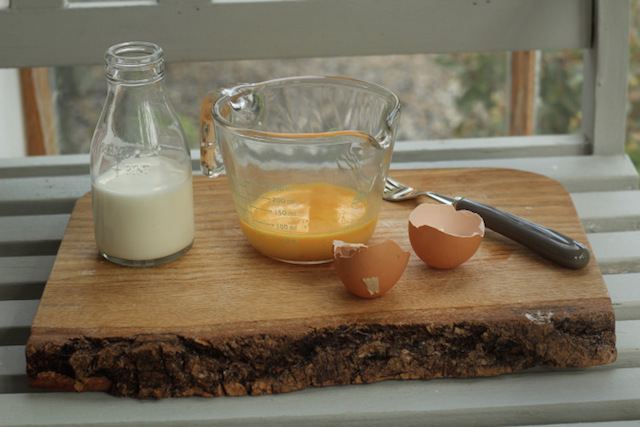 Add a dash of milk if the consistency is very crumbly! Dust a work surface and using a roller, roll out the dough to a thickness of 1 inch. 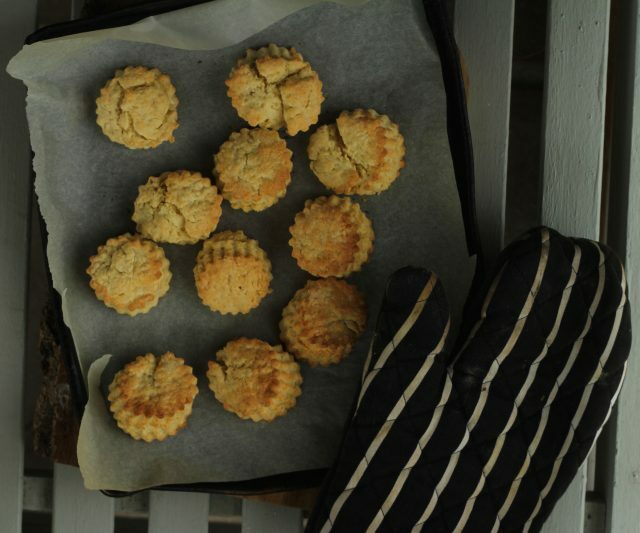 Cut out the scones using a pastry cutter and place on baking paper. Press left over dough together, roll out and repeat the process until you have used all the dough. 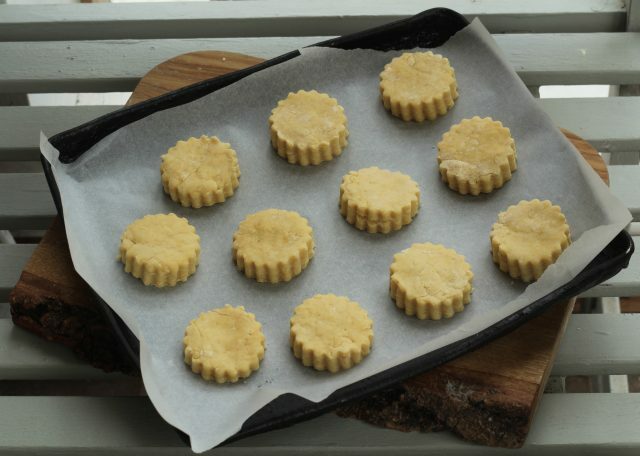 Place in the oven for 12 minutes or until they are a golden colour.